A Hollywood stuntman gets into some trouble when he becomes involved in a heist gone terribly wrong -- all for the woman he loves. Drive, Transformers Dark of the Moon 3D, Texas Killing Fields and The Double bring the suspense home this week on Blu-Ray and DVD. Also appearing is a heartwarming musical story called Janie Jones that will move you. Top 10 Movies of 2011: What Was #1? What is the best film of 2011? Movie Fanatic sorts through the Bridesmaids, Dragon Tattoo, Hugo and Descendants of the year to come up with our Top 10 Movies of 2011. 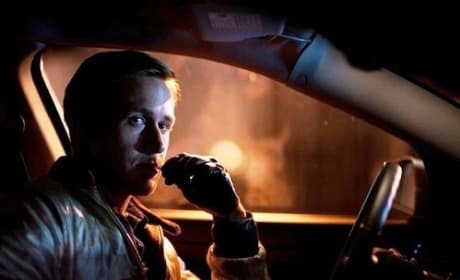 Drive is Ryan Gosling's movie, from beginning to end, and the actor astounds. Drive is also one of the best films of the year and rivets with every passing second. 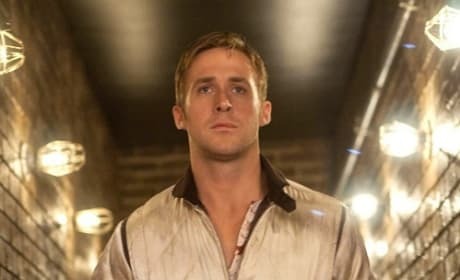 Ryan Gosling dishes Drive and how the film came to be one of the best of the year. Gosling is at a career zenith and talks to Movie Fanatic all about it. 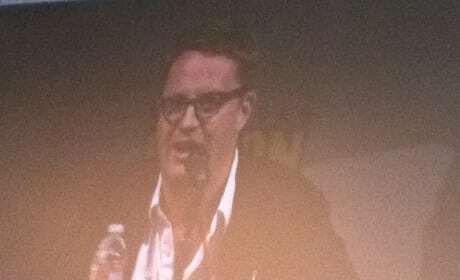 Brand new red band trailer for Drive released as part of San Diego Comic-Con. The film is set to hit theaters September 16, 2011. FilmDistrict present two of its upcoming films, Drive and Don't Be Afraid of the Dark. Both are set to hit theaters this fall. 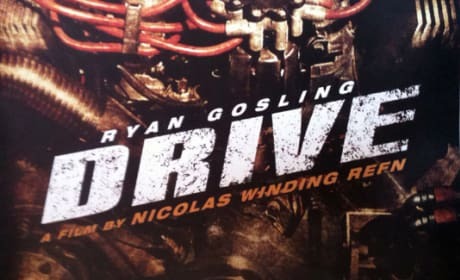 Ryan Gosling talks about why he wanted to play the mysterious Driver in the new indie flick Drive. The film is set to hit theaters on September 16, 2011. 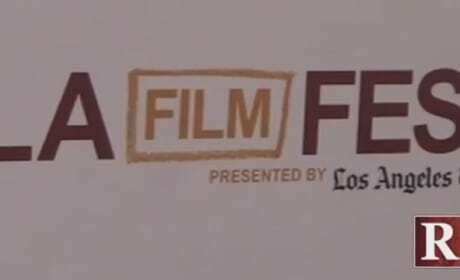 Great suggestions for this year's Los Angeles Film Festival. The best of Hollywood is out in full force for 10 days. Two New Drive Clips: Released! 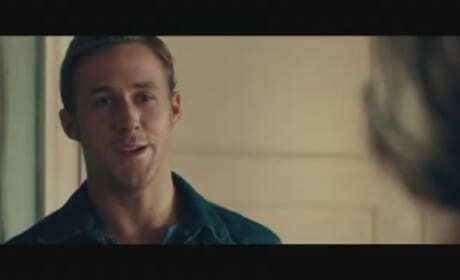 Two brand new clips from the indie-thriller, starring Ryan Gosling. The film is set to hit theaters on September 16, 2011.